At Elite Decking we will transform your home’s outdoor space into a dynamic and beautiful new focal point. 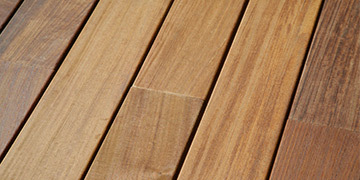 We are based in Perth and offer decking renovations and installation to all suburbs. 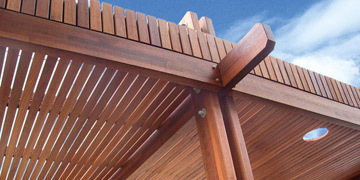 Timber decking adds that touch of warmth and a sense of comfort when finishing your home. It sits comfortably against most materials and compliments any decor, making it an ideal addition for that indoor or outdoor living space. 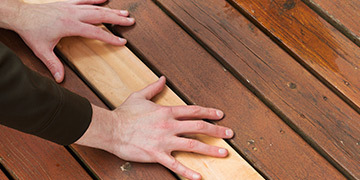 Let our team of expert decking professionals create custom designed solutions that will stand the test of time. Have your new decking fully installed in as short as just two weeks and be ready to entertain. © Copyright Elite Decking 2019 . All rights reserved.